Kraftwerks Intercoolers UNIVERSAL - Dezod Motorsports Inc - Home of the automotive performance enthusiast since 2002. 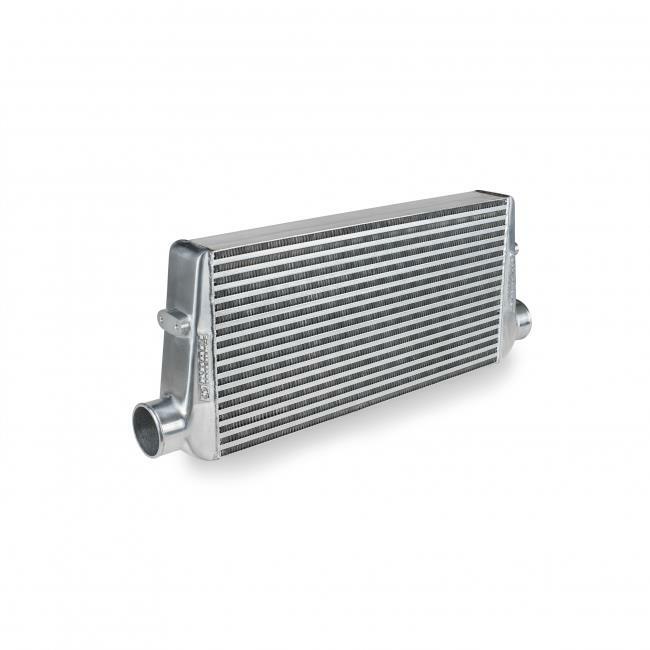 Our pre-engineered intercoolers consist of high performance cores that Kraftwerks Performance has designed, built and perfected through use in our turn-key supercharger systems. These intercoolers have been engineered to optimize performance, fit and cost and are now available as a stand-a-lone product!